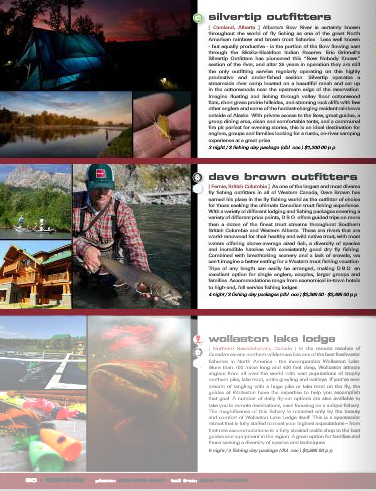 Yellow Dog Fly Fishing Adventures just released their new 2013 Catalog! I’m excited to contribute a small portion of photography for this project. I traveled with Shaun Lawson, Northern Rockies Yellow Dog liaison, this past fall 2012 to Canada (Northern B.C/ Ferine/Alberta) and Northern Montana to capture the experience with my camera. It was a three week road trip filled with inviting waters, wild fish, good friends, and the best candy bar in the world. One adventure I’ll never forget. I’m also excited to be heading out on another Yellow Dog adventure coming up soon. 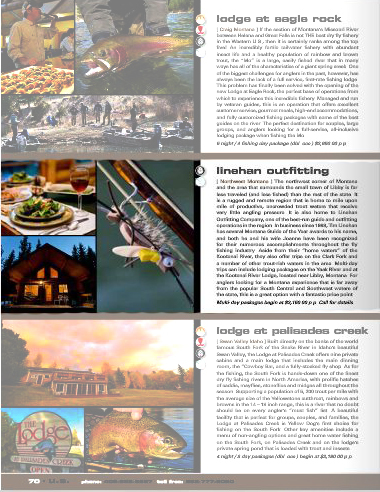 So, wondering where to go next for your fishing destination? Just give these guys a call, problem solved. Not only can they smoothly get you to anywhere in the world you want to go, but they’ve actually physically been all over the world to inspect first-hand the destinations and lodges they book. This gives them extensive knowledge of the area and operations which allows them to make certain you’re well informed for the trip of a lifetime. Quality service!